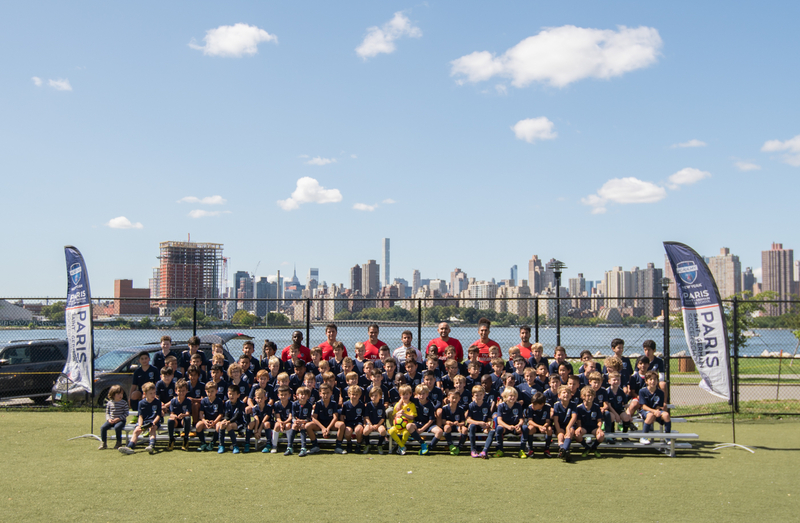 PSG Academy NY (Travel) 80163 > Site > About Us > Why choose PSG Academy NY? 1. We are the official academy of the Paris Saint-Germain FC (PSG) in NYC providing the innovative and elite PSG Programs designed for world's top players. 2. We are proud to be part of the great Paris Saint-Germain Academy family and to be directly linked to a high-standard European football club, committed to sharing sporting and educational values. 3. We are not only aiming at teaching our children all the fundamentals of soccer but also focus on the growth of each individual’s ability and social well-being. 4. We are PSG: we travel to Paris every year with two teams to play an international tournament (PSG Academies Cup), we meet the pros when they come to the US, we are invited to official PSG games in the US (summer tour) and in France. 5. We provide Official Nike PSG uniforms and PSG Nike Academy training kits. 6. We carefully select our coaches for their international experience, understanding of our methodology and patience and care for our young players. 7. We provide the most comprehensive Competitive & Recreational soccer programs in NYC available for boys and girls from U6 to U13. 8. We are proud of our diverse community and we are committed to youth development rewarding excellence but also respect, discipline, and ambition. 9. We strongly believe that the US/NYC/NJ children are talented and they need a European Soccer methodology to become world-class players. 10. We strongly believe that we can take every player to the next level regardless his skills by implementing a unique methodology in a safe and fun environment.